Applications are invited from the eligible candidates for filling up one Senior Research Fellow (SRF) in the DBT funded scheme entitled ‘Exploration of Antifungal Lead Molecules from the Wild-type Bacillus subtilis RLID 12.1 – Purification and Molecular Characterization along with Optimizing Production’. 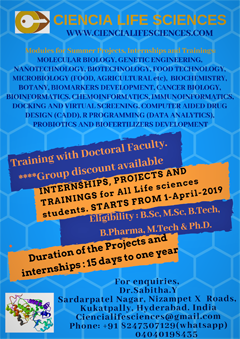 Eligible candidates may apply by sending their full bio-data with cover letter and should reach the Principal Investigator, Dr Utpal Roy (uroy@goa.bits-pilani.ac.in) by e-mail or by hard copy within 2 weeks from the date advertisement. 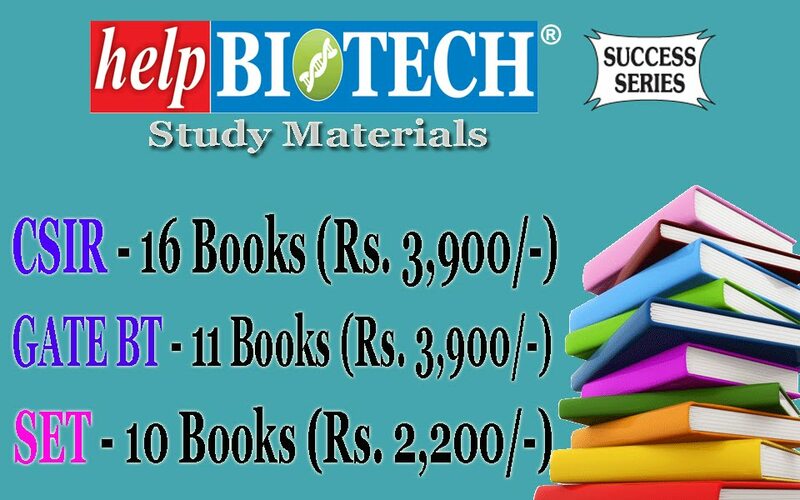 Eligibility criterion: SRF: (i) M.Tech. or equivalent degree in Biotechnology (with at least 60%/1st class). 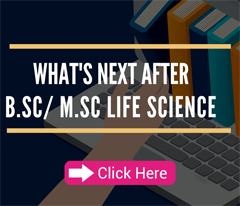 (ii) M.Sc./B.Tech. 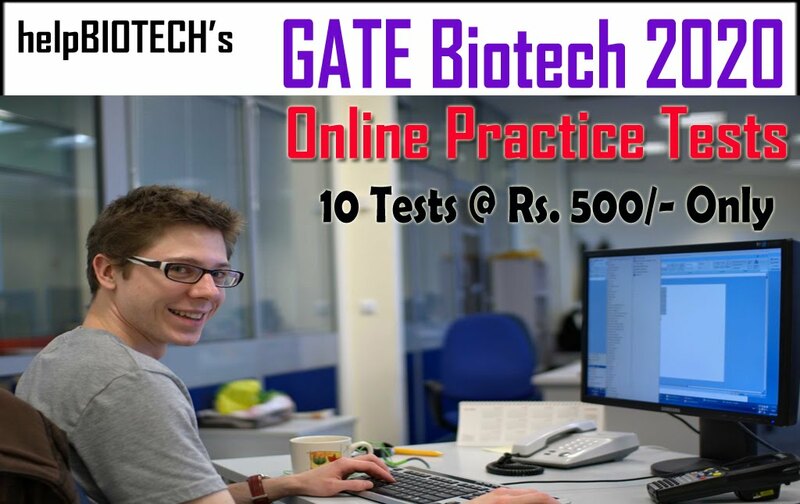 in Biotechnology (at least 60% or equivalent) with NET/GATE qualification, with two years of research experience as per SB/S9/Z-01/2015. Candidates with experience in HPLC-based purification, Proteomics techniques/Optimization of antimicrobial production are desirable. Fellowship amount: As per DBT norms. 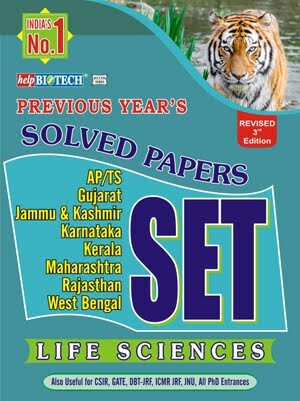 Dr Utpal Roy, Department of Biological Sciences, BITS Pilani, K.K. Birla Goa Campus, Zuarinagar, Goa 403 726.